Take the plunge and #GoTri this Summer! 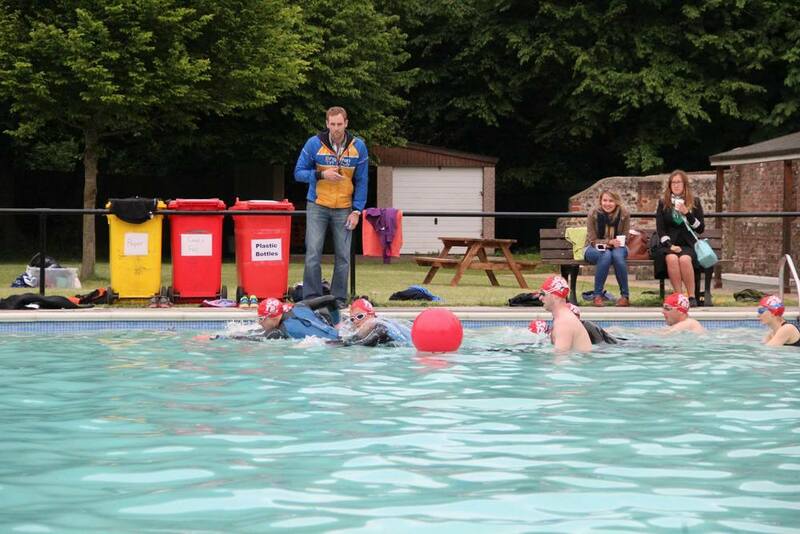 The GoTri Pells Pool is a series of low-cost mass participation Aquathlon (swim followed by run) events. The idea of #GoTri is for anyone and everyone to dip their toe in to the world of multi-sports and make the most of a Summers evening! 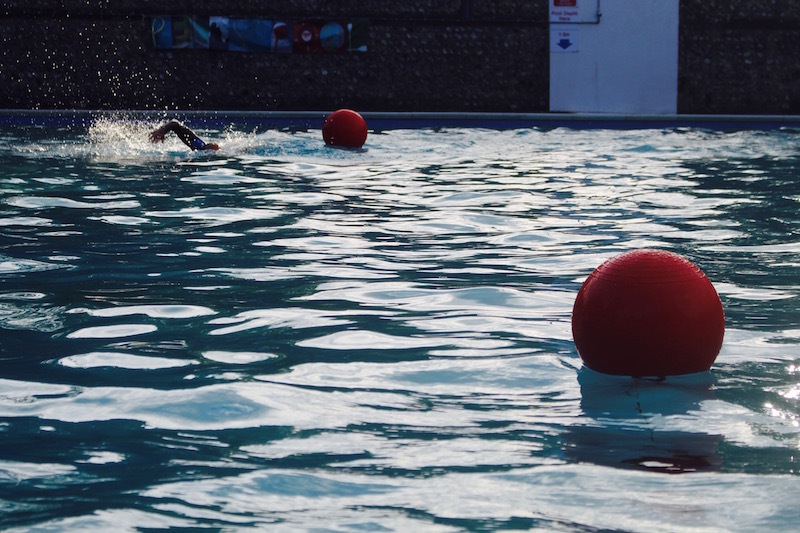 The events are suitable for anyone aged 8yrs+, whether a club member or not, who is up for a short swim followed by a short run. 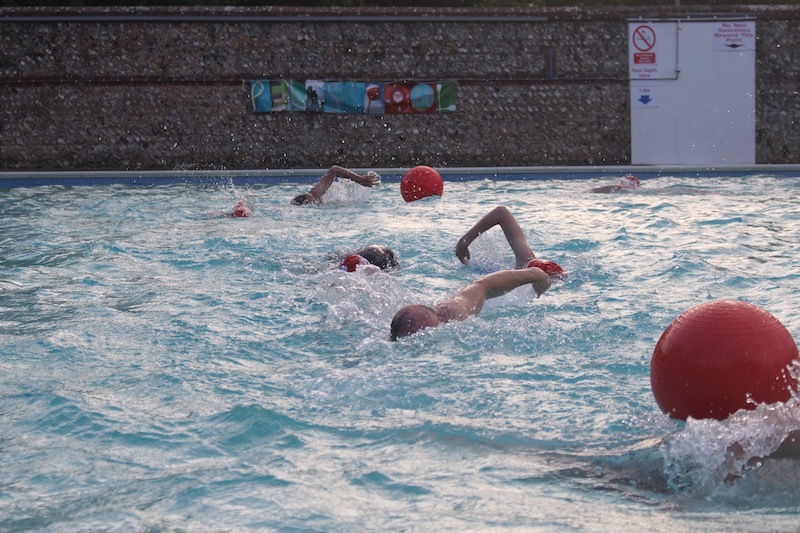 The series has made a splash with our first two events (27th May, 17th June). It has been fantastic to see so many people giving it a go! We have seen first timers and record setters, plenty of kids and even family relays! There really is something for everyone. Congratulations to everyone for competing in the first two events, all results can be found here. Sound like fun? Why not join us for the next on the 8th July! Take a peek at how our #GoTri events have gone so far. We hope to see you at one soon! RT @mattrharding: 1st post @BandHTriathlon easy (wet) ride🚴🏻 Legs still working all is good. 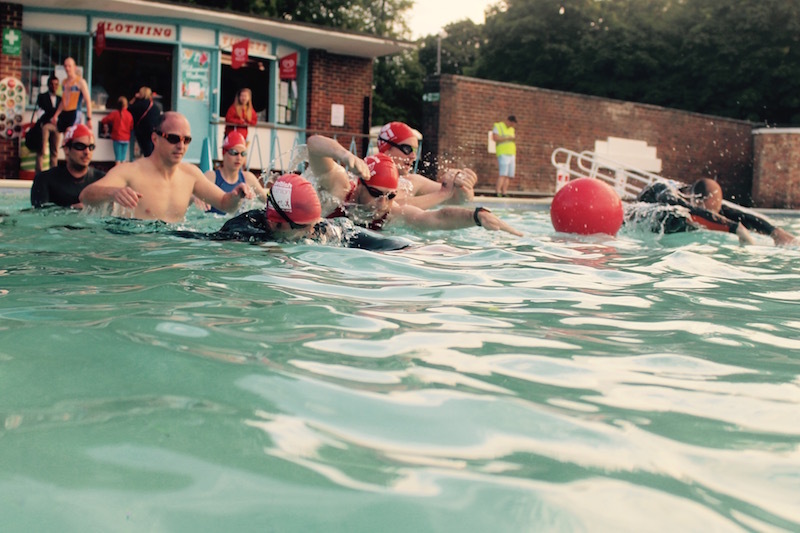 @brightontriclub @UkTriChat will test my swimming arms tmo 🏊🏼!